Helping low income families manage their energy costs has been a hallmark of Community Action for decades. Low-income families often devote 20-30 percent of household income to heat their homes and keep the lights on, while a middle or upper-class family may pay only seven to ten percent of their income for such necessities. To help close this energy affordability gap, Michigan’s Community Action Agencies are leading providers of services that help low-income households keep the lights on and become more energy efficient. Please contact your local agency to learn how you can take advantage of this program in your area. Learn more about Energy Optimization and Efficiency United. Learn more about Utility Assistance programs. 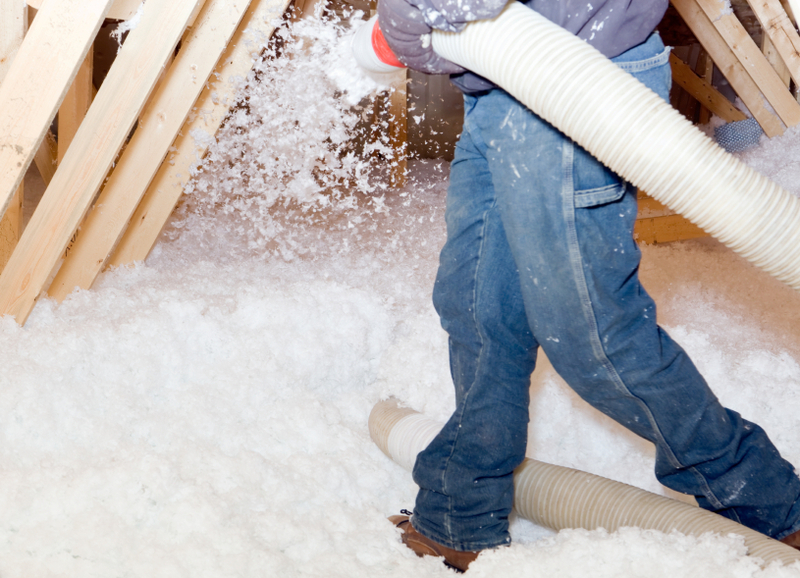 Learn more about the Weatherization Assistance Program.